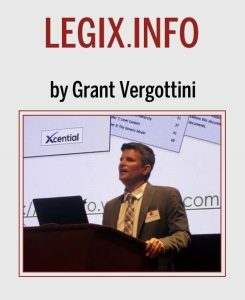 Grant is a leading authority on applications of XML data to legislation, regulations and government documents. He regularly serves as an instructor at the University of Bologna’s LEX School in Ravenna, Italy, providing training in Akoma Ntoso and XML standards for the lawmaking process. He is a member of the OASIS committee that has driven the development and adoption of the Akoma Ntoso (LegalDocML) standard. © 2018 Xcential, All Rights Reserved. Website design by Lisa Baker Associates, INC.